Do you have fine or flat-looking hair and dream of one day achieving perfect curls or some loose beach waves that can hold all day all by yourself? 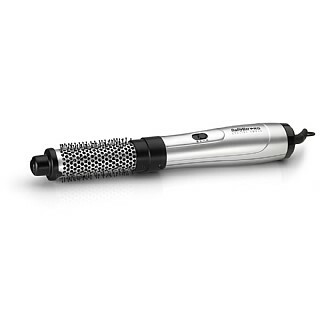 Well you will be super excited to know that BaByliss Pro will help you achieve your dream. 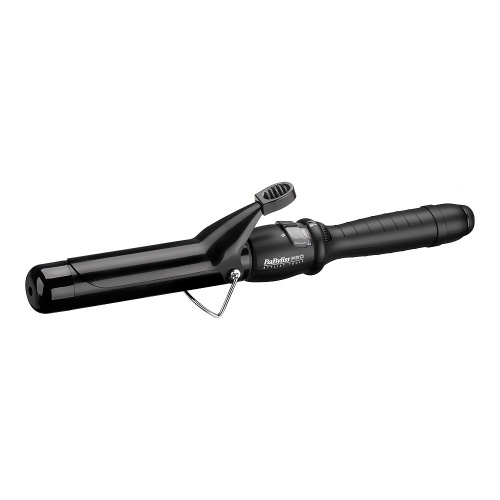 We stock three BaByliss hair products: Ceramic Dial-A-Heat 32mm, Ceramic Dial-A-Heat 38mm and Ceramic Hot Brush. 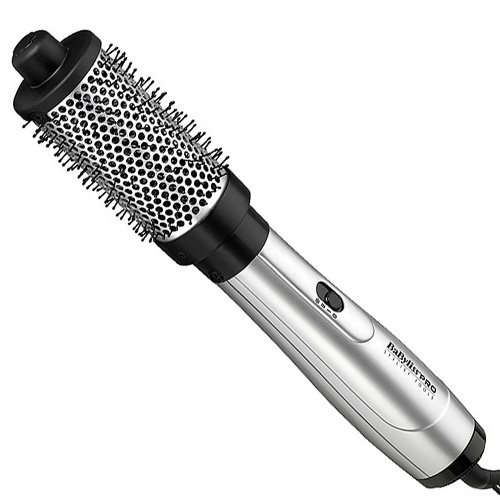 There are different types of Babyliss Pro Ceramic Dial-A-Heat. Depending on the thickness and length of your hair, you can choose from the Ceramic Dial-A-Heat 32mm and Ceramic Dial-A-Heat 38mm. 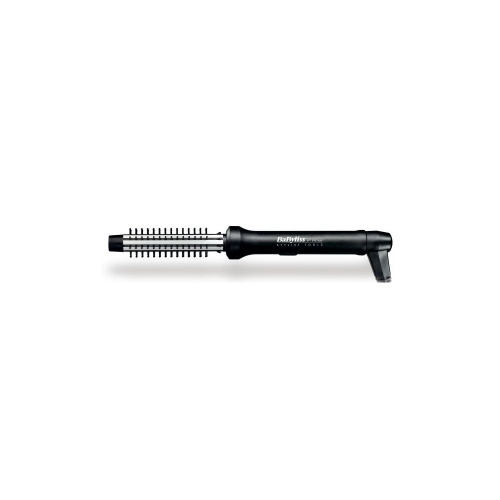 The ceramic barrels heat up quickly and evenly, it then distributes the heat evenly on your hair, according to your set temperature. It has 25 different temperature settings. Thinking about how much over the past years you've spent on hair gadgets and still you don't get the desired results? The BaByliss Pro hair products will put an end to this.